The latest version of the Entertainer ‘Body’ will hit the shelves on April 1st– and we can’t wait to get our paws on a copy – not least because we’ve recently discovered that there’s loads about this mega mama fave that we never even knew. Ok so it’s a book and an app that allows you to ‘buy one get one free’ on everything from spa treatments to haircuts and all sorts of other pamper-y type stuff right? Correct – but there are ways to use the Entertainer Body that will help you get the most for your money and therefore maximise on your hours of bliss and perfect those beautiful bods. First up, did you know that there are loads of awesome deals in the book/app for men – making this very much a household purchase rather than just a mama treat (and perfect to use as a bargaining tool when convincing the hubby to add it to the weekly grocery shop)? From masculine massages to hot lather shaves, hair-cuts to exercise sessions – there’s something in here for all the guys (even those who won’t admit to loving a little pampering). Dad looking a little rugged around the edges? The London-born, high-end Gentlemen’s Tonic salon at Atlantis (think old-skool leather chairs and grooming treatments for the most distinguished of gents) is just the place for papa to get his hair cut (and get another free for next time) or book in for a traditional shave (and get his next one on the house). 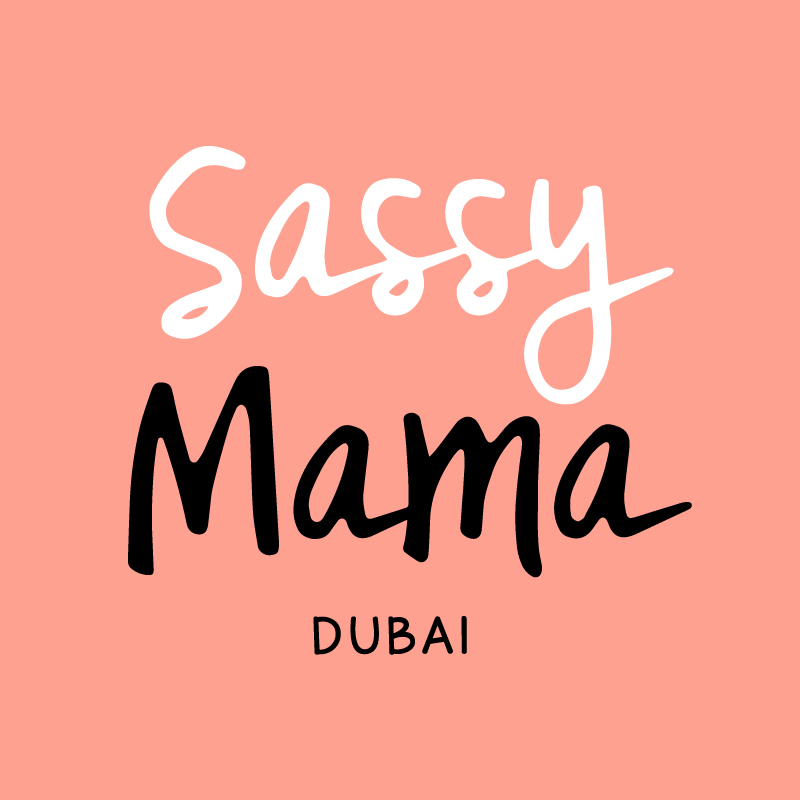 Ditto at ladies and gents salons Hush, where 2-for-1 haircut deals can be grabbed by mamas and dads – or at BBLUNT salon for the DIFC crowd – a sanctuary for men and women offering Entertainer deals for everything from hair styling to mani/pedi’s to waxing. For fathers who are fanatical about fitness, the Entertainer Body is jam packed with sporting options and cult classes including Flywheel sessions (check out our review here!) and Fitness First trials just book in, present your voucher and get your freebies (and an awesome bod) in return. But the bit that we love most is a little pampering a deux – there are body rituals, aromatherapy massages and facials to be had at gorgeous city locations such as The Mandara Spa at The H Hotel or Conrad Spa – Many spas also include access to hot tubs, heated pools and steam rooms to play in and grab some much needed R&R. And after all that body buffing, papa can top off the look with teeth whitening and a good old scale and polish at LooksWoow – ready to flash a killer smile on your next date night (booked with the Entertainer Fine Dining app of course).